We have an old saying down here in Louisiana: Thank God for Mississippi. It’s a cynical expression alluding to the fact that no matter how poorly Louisiana fares in national rankings of social and economic health, things for our neighbors in the Magnolia State are almost inevitably worse. That’s especially true when it comes to indicators for children. Just last month, the Annie E. Casey Foundation ranked Mississippi dead last in its 2016 Kids Count Data Book, an annual assessment of state trends in child well-being (for what it’s worth, Louisiana ranked an embarrassing 48th). 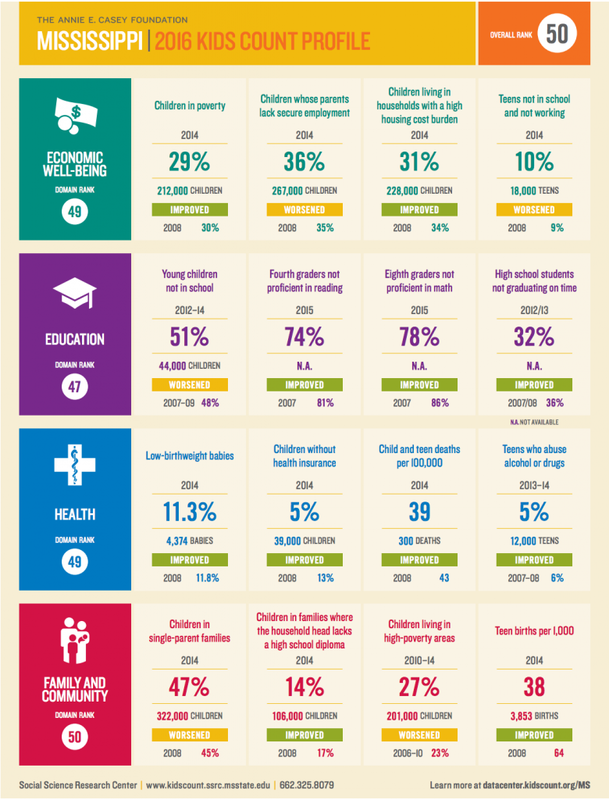 Graphic from the 2016 Kids Count Data Book. In terms of education, the study paints a gloomy picture: In 2015, only 26% of Mississippi’s fourth graders were proficient in reading and only 22% of eighth graders were proficient in math. Moreover, nearly a third of Mississippi high schoolers failed to graduate on time. Statistics for the state’s African-American students are even more egregious. A recent report from the U.S. Chamber of Commerce revealed that only 3% of black high school graduates in Mississippi earned a college-ready ACT score in 2015 and only 1.2% of black graduates scored a “3” or higher on an AP exam in 2014. In an effort to help reverse these dismal educational outcomes, state lawmakers passed legislation in 2013 that paved the way for the state’s first charter schools by establishing a statewide Charter School Authorizer Board and setting a high bar for applicants. Since that time, two charters have launched in Jackson – ReImagine Prep and Midtown Public – and the authorizer board is reviewing proposals for four additional schools (including one from the New Orleans-based organization, Collegiate Academies) that would open within the next two years. Mississippi Gov. 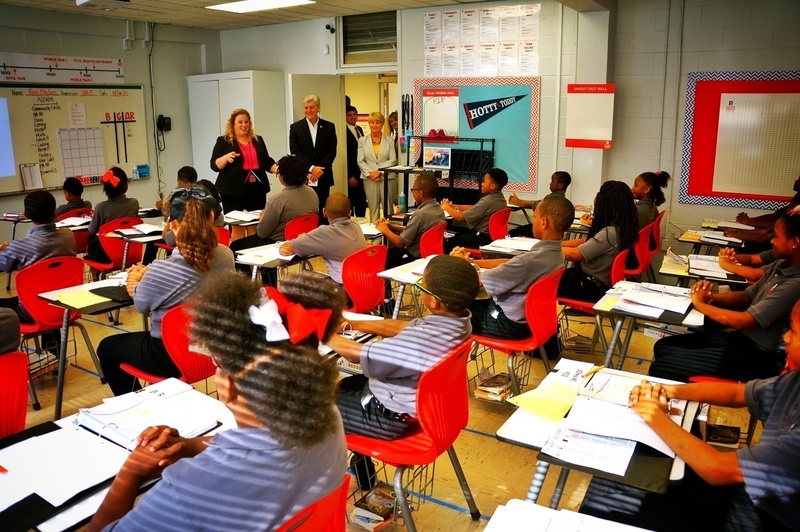 Phil Bryant visits a classroom at Reimagine Prep, one of two charters operating in the state. If successful, SPLC’s lawsuit could prevent thousands of children in Mississippi – particularly low-income students of color – from obtaining the quality public education they have long been denied. Some may find it strange that the Southern Poverty Law Center, which gained prominence in the 1980s for its legal battles against white supremacist groups, is leading a fight against Mississippi’s charter schools. But over time, SPLC has strayed from its original mission – fighting hate groups and protecting civil rights – to embrace other causes, including opposition to education reform. 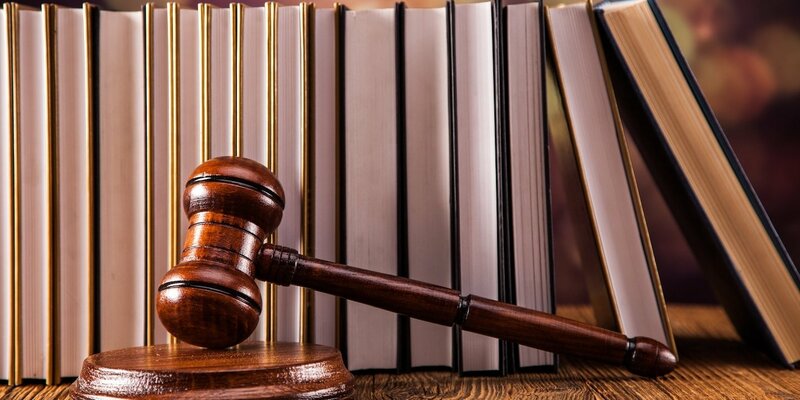 In the past few years, SPLC has filed several lawsuits against school districts and charter management organizations that appeared to be motivated by an ideological agenda rather than the desire to redress legitimate legal claims. 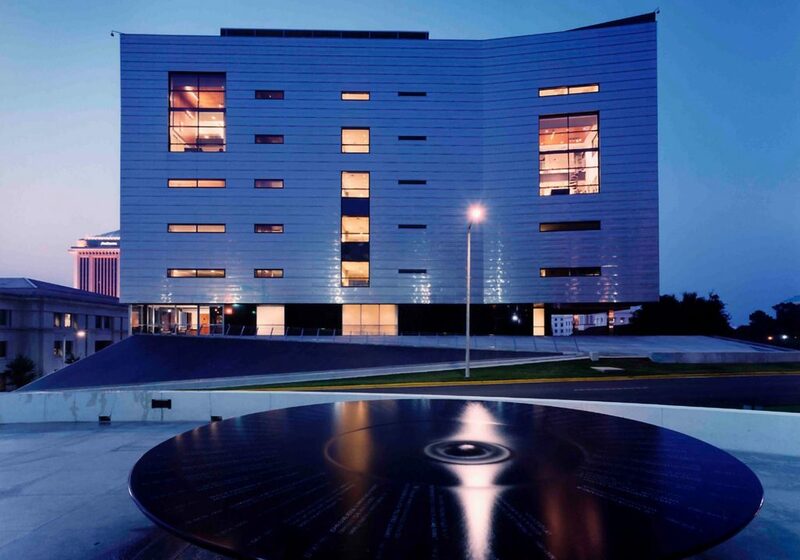 SPLC’s headquarters in Montgomery, Alabama. Needless to say, the plaintiffs SPLC recruited for their lawsuit are not low-income parents whose children would benefit most from charter schools. Lead plaintiff Charles Araujo is a social worker and faculty member at Jackson State University. Another plaintiff, John Sewell, is Director of Communications and Marketing at Millsaps College and served on the board of Parents for Public Schools Mississippi, a noted anti-charter group. Cassandra Welchlin, who mounted an unsuccessful bid for State Senate in 2013, also joined the suit. In short, a small group of privileged individuals are trying to block Mississippi’s poor children from attending high-quality public schools, which as history shows, is something of a long-standing tradition in the state. 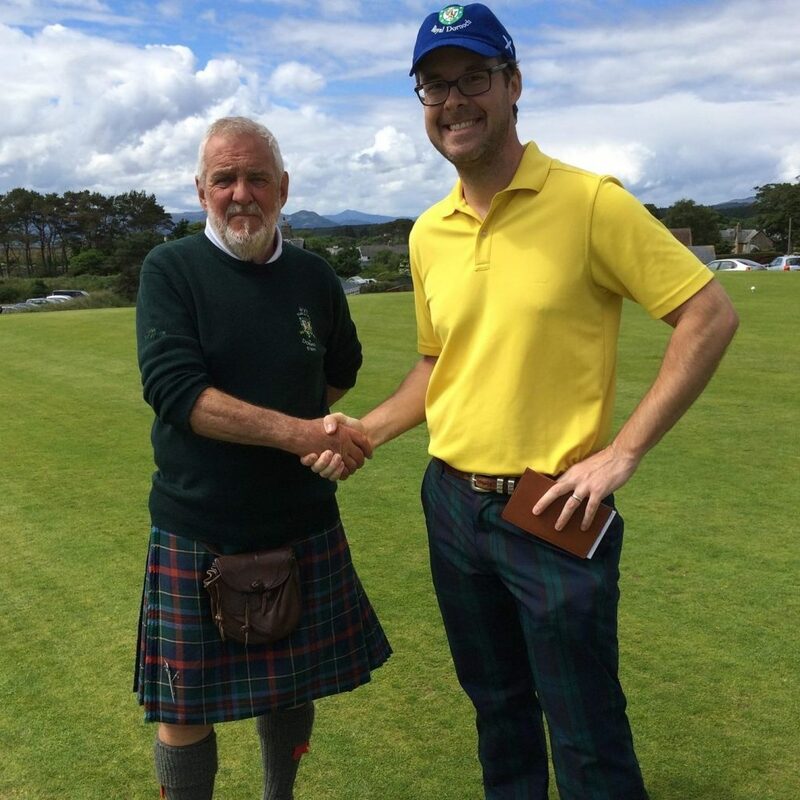 When Will Bardwell isn’t trying to deny poor kids educational options, he bothers Scottish greenskeepers. Yet in spite of their assurances, there is reason to believe that the ultimate aim of the Southern Poverty Law Center is to bring Mississippi’s nascent charter school experiment to an end. 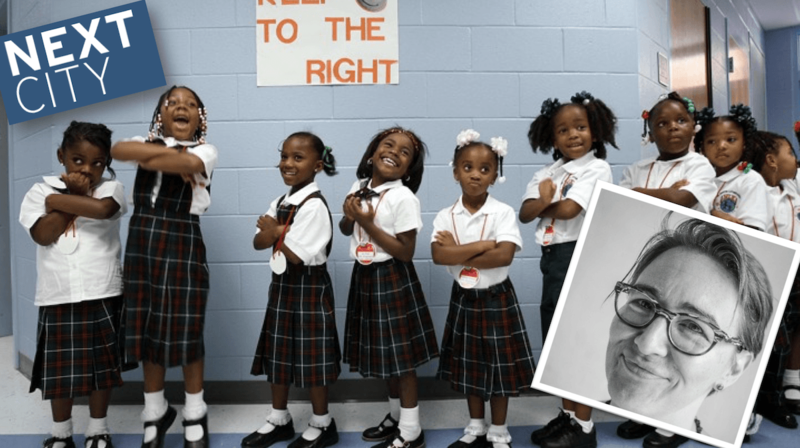 A look at SPLC’s aggressive effort to disrupt and discredit charter schools in New Orleans provides evidence of its clear anti-charter bias. 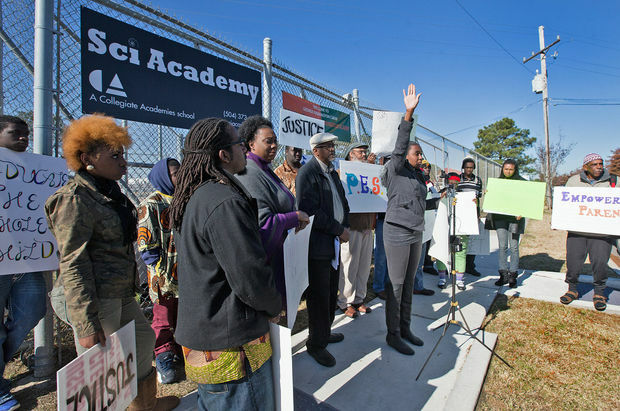 Back in the fall of 2013, a series of student protests broke out at a trio of schools managed by Collegiate Academies, an acclaimed charter network in New Orleans known for its success in getting students to college (and, as noted above, one of the organizations currently seeking a charter in Mississippi). It was soon discovered that a small group of activists – including a woman who posed as a freelance journalist to gain access to the school – were inciting the walkouts. They also urged parents to withdraw their children en masse from Collegiate’s schools during the second week of December. Fortunately, when the day came for the mass exodus, only two parents actually withdrew their children from school and the disruptions ended as suddenly as they began. The planned exodus from Collegiate Academies was a huge flop. Throughout the debacle, there were indications that SPLC was playing a behind-the-scenes role in the protests. They issued public statements in support of the walkouts, including an open letter SPLC sent to Collegiate Academies’ board of directors. I also published a blog post at the time showing that a protest letter purportedly from students was actually written by Eden Heilman, the head of SPLC’s New Orleans office. Shortly thereafter, a reader sent me internal SPLC emails revealing that the organization was deeply involved in planning and organizing the protests. I never published the information because things at Collegiate Academies died down, but now that SPLC is trying to undermine Mississippi’s charter law, they can help shed light on the organization’s anti-charter agenda. From an email circulated among SPLC’s New Orleans staff on November 23, 2013. Of the documents I received, the most damning is an email circulated among SPLC’s New Orleans staff on November 23, 2013. Attached to the email were photos from a radio interview at WBOK-AM in which students involved in the protests trashed Collegiate Academies. 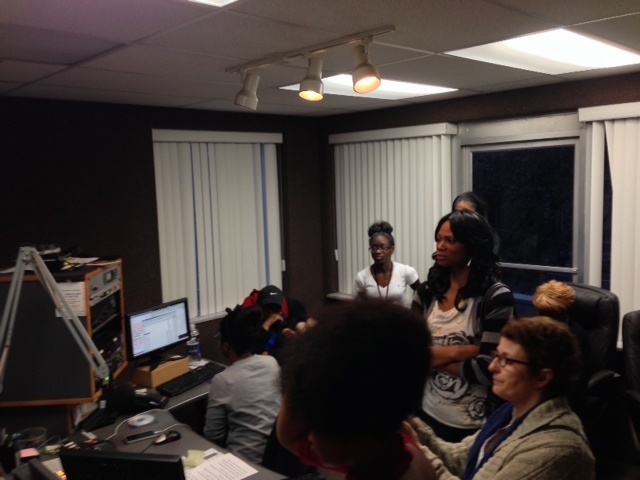 Photo from the radio interview at WBOK-AM. The email also included photos from a strategy meeting held the same day at SPLC’s offices with students leading the walkouts at Collegiate Academies. 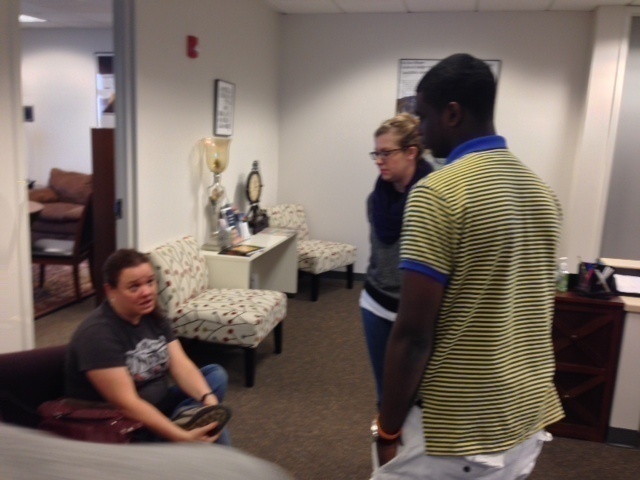 The pictures show SPLC staff members – including managing attorney Eden Heilman – conferring with students over the course of the day. Eden Heilman (seated), managing attorney of SPLC’s New Orleans office, at the protest strategy meeting. 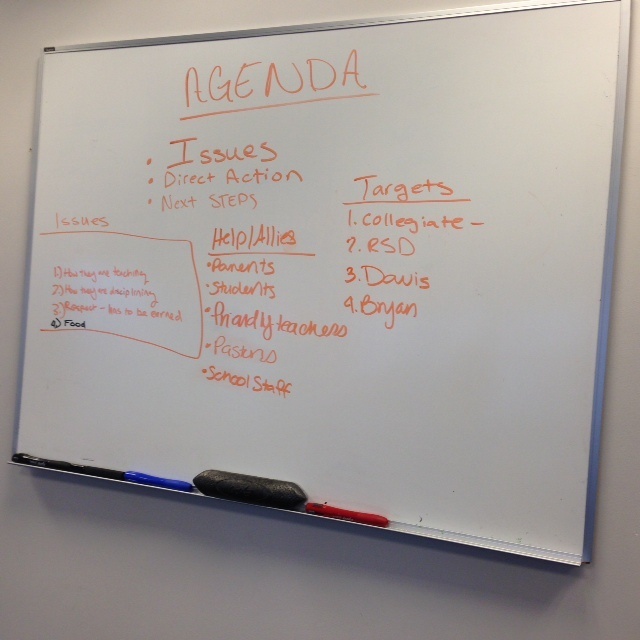 They also capture two whiteboards with notes from the meeting. One provides an overview of the agenda, which lists as their targets: Collegiate Academies, the Recovery School District, and the principals at two of Collegiate Academies’ schools. The “targets” listed on the agenda from SPLC’s Nov. 2013 meeting include Collegiate Academies, RSD, and two principals. 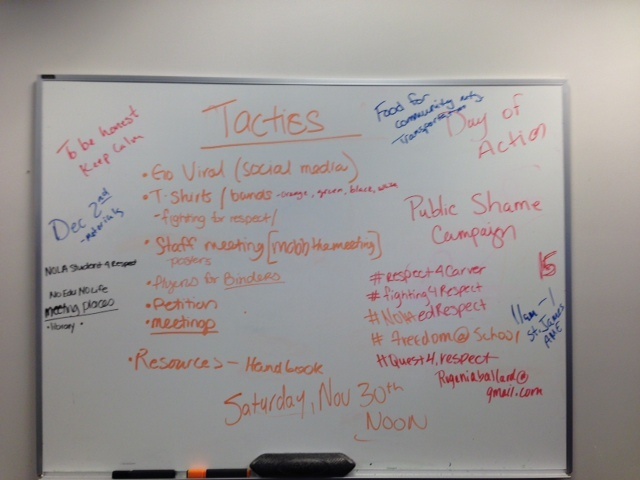 The other whiteboard outlines their tactics for disrupting Collegiate’s three schools, one of which is “a public shame campaign” through social media. Other tactics include a plan to “mob” staff meetings and circulate petitions and flyers in student binders. Among the tactics devised to attack Collegiate Academies: a “public shame campaign,” staff meeting disruptions, and flyers in student binders. How Is My Kid Doing? The CEO of a local charter management organization, which was investigated by the Louisiana Department of Education (LDOE) after a report on this blog raised questions about its management and financial practices, is being accused of financial impropriety in a lawsuit filed by his own brother. 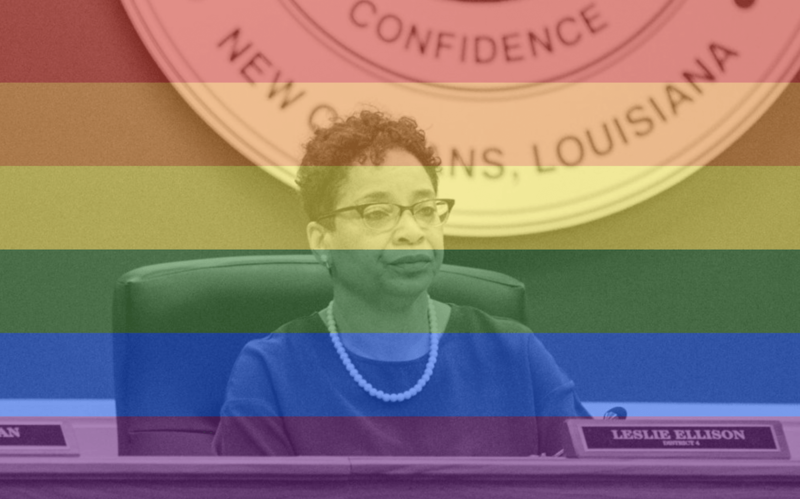 On March 28th, I published a post – “Red Flags Everywhere” – which highlighted troubling issues at Smothers Academy, a Type 2 charter school in Jefferson Parish. It noted that the school appeared to be in violation of state ethics laws prohibiting nepotism, seeing that Smothers Academy’s CEO Damon Smothers had hired his brother, Kemic Smothers, as the organization’s legal counsel and director of procurement. The piece also drew attention to several concerns surfaced in Smothers Academy’s F.Y. 2017 audited financial statements, including the assertion that Damon Smothers had spent over $9300 on the school’s credit card for personal expenses. A review of documents from a Jefferson Parish charter operator that applied to run a historic high school in New Orleans has revealed that the organization could be violating state ethics laws and has been flagged for serious deficiencies in its management and accounting practices. A week later, LDOE officials sent a letter to Eddie Williams, president of the board of directors of Smothers Academy, requesting documentation related to the problems identified in their audit. 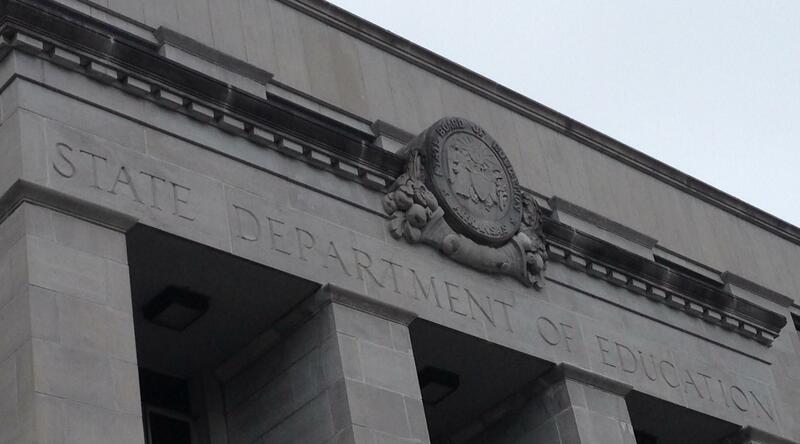 On April 17th, LDOE sent a second letter to Williams, which formally notified the board that Smothers Academy was in violation of the state’s nepotism laws and instructed them to terminate the employment of either Damon or Kemic Smothers by June 30th. As a result, Kemic was fired that same day. Yet it appears that he is refusing to go without a fight. Court documents reveal that Kemic is now suing his brother Damon (along with Smothers Academy, Inc., two members of the board of directors, and the school’s CFO Mark DeBose) for breach of contract, violation of the whistleblower statute, retaliatory discharge, and fraud. 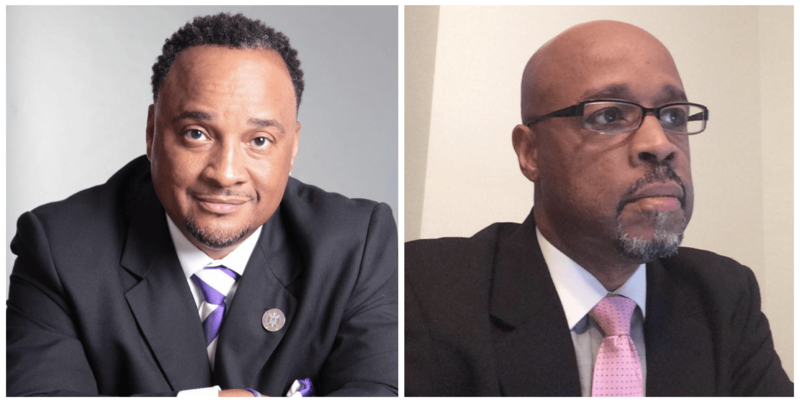 Smothers Academy CEO Damon Smothers (left) is being sued by his brother Kemic (right), who previously served as the school’s legal counsel and director of procurement. In a petition filed with the Orleans Parish Civil District Court in July, Kemic claims that he was summoned to an April 5th meeting with his brother and CFO Mark DuBose in which they revealed that Damon had “gifted himself” $20,000 drawn from the school’s bank account without the knowledge or consent of the board of directors. They then asked Kemic to devise a way for Damon to keep the money without having to inform the board or repay it. However, Kemic refused, noting that the unauthorized allocation of funds was almost certainly illegal. It should be noted that accusations made in Kemic Smothers’ lawsuit are simply that: accusations. The court has not ruled on the merits of the case. 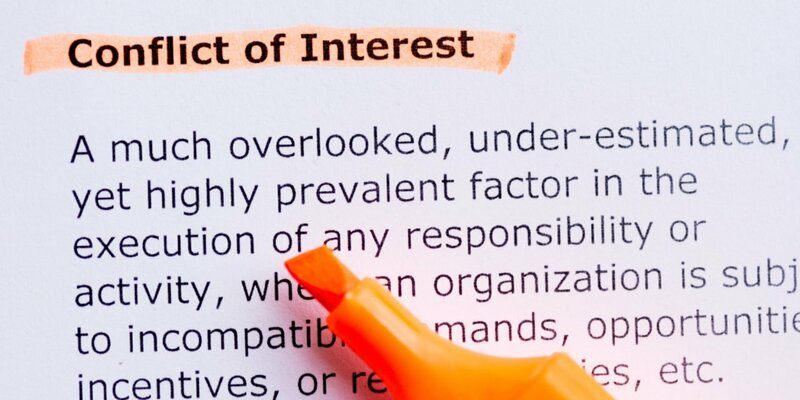 Nevertheless, in light of the board’s lax financial oversight and Damon’s questionable use of the school’s credit card, these latest allegations should be investigated to ensure that Smothers Academy administrators are not enriching themselves at the expense of their students. On January 15th, I sent a letter to the members of the Arkansas State Board of Education to bring their attention to the troubling revelations about Einstein Charter Schools that have emerged over the past several months. Last fall, the State Board of Education approved a proposal from Einstein to open a new charter school in Little Rock after Einstein officials assured board members that they would provide transportation to students. This was the same promise they made to the Orleans Parish School Board last year as part of their charter renewal agreement. As we now know, they cannot be be taken at their word. For some reason, I never received a response from anyone on the board. Therefore, I’ve decided to publish my original letter, which I’ve reproduced in full below. 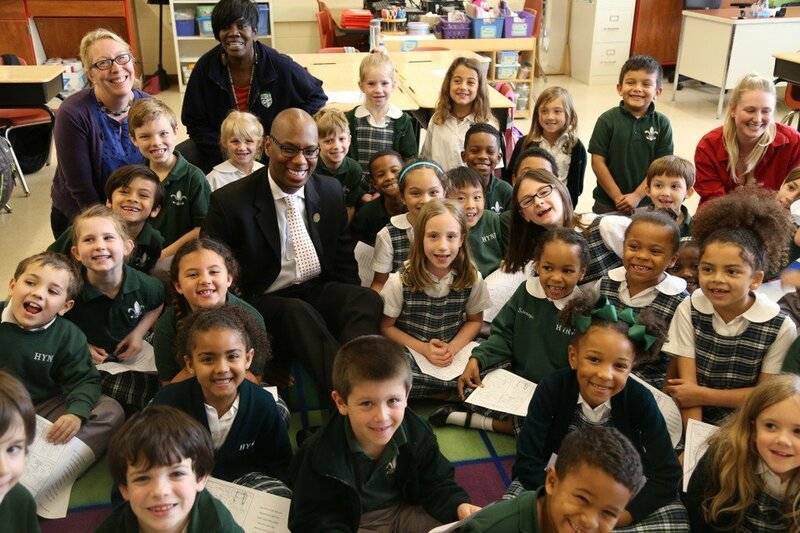 In September, the Arkansas State Board of Education approved a proposal from Einstein Charter Schools of New Orleans to open a new K-3 school in Little Rock School District. Today, I am writing to urge you to reconsider that decision in light of a series of troubling revelations about Einstein that have emerged here in New Orleans in the intervening months. On September 19th, just five days after SBOE approved Einstein’s charter application, the Orleans Parish School Board issued an official notice of non-compliance [see notice here] to Einstein’s CEO and board president for failing to provide bus transportation to students as required by the terms of their charter. District officials became aware of this breach-of-contract after a parent reported that Einstein had refused to provide yellow bus service for her two children (5 and 10 years old) and instead offered them public transit tokens. News reports subsequently revealed that Einstein had been refusing to provide bus transportation to dozens of students. Six weeks later, on November 7th, Einstein was issued another notice of non-compliance [see notice here] by the Orleans Parish School Board for enrolling 26 students outside of OneApp, the city-wide enrollment system that assigns students to New Orleans’ public schools. In fact, the notice indicates that district officials previously investigated enrollment violations at Einstein in 2016 and had told administrators that the charter network needed to implement internal systems and procedures to ensure they were in compliance with the OneApp process. These are serious violations that undermine the systems we have established to ensure that all children – regardless of race, socio-economic background, or disability status – have fair and equal access to our public schools. Since Hurricane Katrina, all of the city’s open enrollment schools – both charter and traditional – have been required to provide free bus transportation to children in pre-K through sixth grade, no matter where they live in the city. Moreover, the Orleans Parish School Board renewed Einstein’s charter last year on the condition that school provide transportation to its students. In 2012, district officials launched OneApp to simplify the enrollment process by allowing parents to fill out only one application in which they rank schools in order of preference. These preferences are then fed into an algorithm developed by a Nobel Prize-winning economist, which in turn, assigns students to schools. OneApp ensures that schools cannot engage in so-called “creaming” or turn away students with disabilities. All schools are required to participate in OneApp and all are prohibited from enrolling students outside of the system. Nevertheless, Einstein’s leaders have responded to the school board’s warnings with outright defiance. As a result, the district is now seeking a court order to force Einstein to comply with the busing requirement. According to The Lens, a local non-profit news outlet, Einstein CEO Shawn Toranto responded to the OneApp non-compliance notice with a letter stating they had “simply accepted children whose parents had chosen one of its schools — a hallmark of the charter movement.” She has also taken to the pages of the New Orleans Advocate in an unconvincing attempt to deflect criticism of the school, as if the rules should not apply to them. Finally, I want to make something very clear: I am outspoken supporter of charter schools. As a former charter school board member and teacher, I have seen the impact that high-quality charters can have on the lives of children. At the same time, I also firmly believe that charter schools are only successful when they adhere to clear operational and academic standards. Given their blatant disregard for the terms of their charter contracts in New Orleans (and the possibility that they could lose their charter if they continue to defy the district), I would once again urge you to reconsider Einstein’s expansion to Little Rock. Otherwise, thank you for your time and please feel free to reach out to me with any questions you may have.